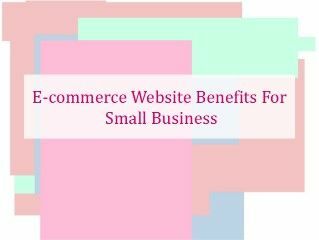 How Small Business Benefits by having dedicated Mobile Application? Long back, the Mobile Application was the big investment for large businesses to provide mobile app for its customers. 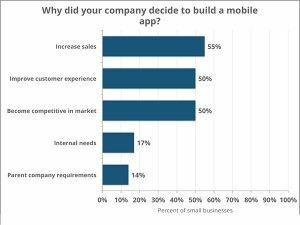 This has rapidly changed over the past years where the majority of the big corporation and business are providing Mobile App solution to its customers. Today, smaller companies are also serving clients better and seeing much greater returns on investment thanks to mobile apps. Nowadays people are willing to get socialized sharing their thoughts to the world. Nobody wants to be secluded from what is happening in the world. It is a fact that Mobile is social. The businesses can use the numerous socializing elements such as formal chatting, video calling and more to push their sales through mobile and get an higher return on investments.